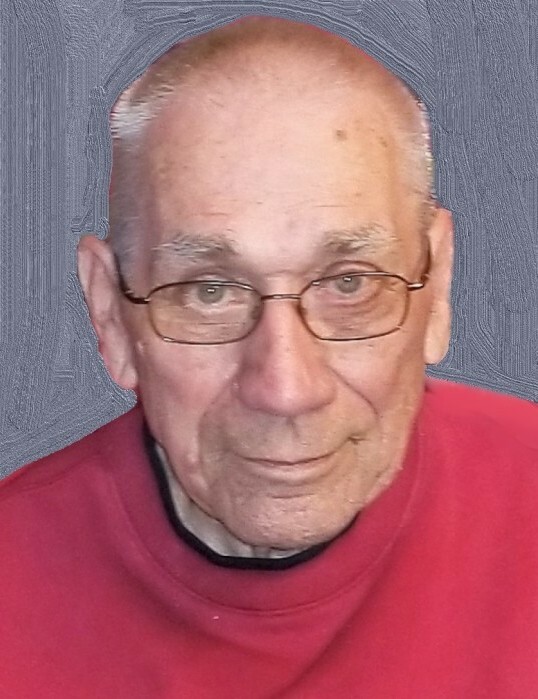 Robert Gerard Martzen, 84, of Carbondale, died Friday March 29th at the Regional Hospital of Scranton. He was preceded in death by his wife, Frances C. Winters Martzen, who died on December 26, 2011; the couple had been married for 46 years. Born in Waymart, son of the late John and Virginia Stachura Martzen, he was a member of Saint Rose of Lima Church, Carbondale. He was a graduate of Waymart High School. Prior to retirement, he was employed as a material cutter at the former Katz Underwear Factory, Honesdale. After retirement, he worked with his son in the carpentry and lawn service business. Bob enjoyed bowling and collecting aluminum cans to recycle. Trenton, NJ; and several nieces, nephews, and very close friends and neighbors, including Harry Smith, who was like a son to Bob. He was also preceded in death by his sister and her husband: Mary Ann Gerlits and husband Larry; and a brother-in-law: Leon Popick. The funeral will be Wednesday, April 3rd from the Brennan & Brennan Funeral Home, Inc., 55 Lincoln Avenue, Carbondale, with a Mass of Christian Burial at 11 am in Saint Rose of Lima Church, Carbondale. Interment, Our Mother of Sorrows Cemetery, Finch Hill. Friends may call Tuesday, from 3 to 7 pm. Memorial donations may be made to the St. Rose Church Steeple Fund, 6 North Church Street, Carbondale, PA 18407. For directions or to send online condolences, visit the funeral home website.